The white girls are taking over at Sachi Animal Rescue! 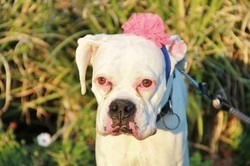 Parker is one of our new snow-flake queens who would love to snuggle up and keep you warm for the winter. 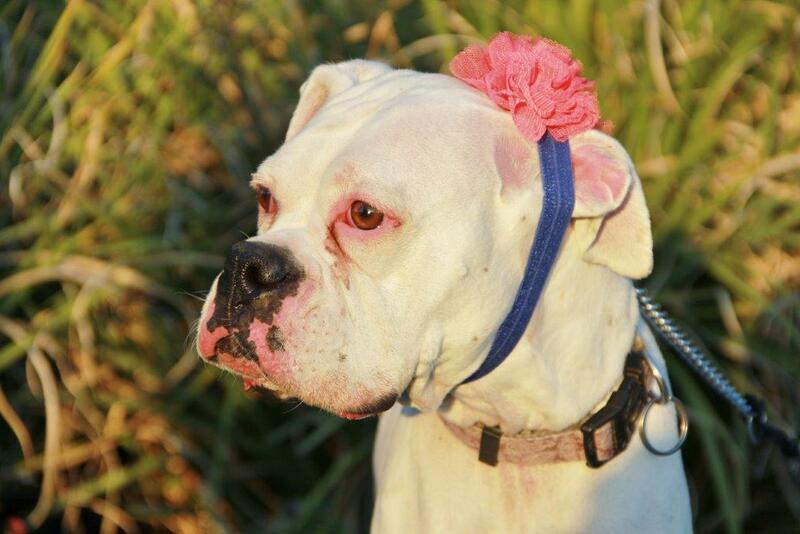 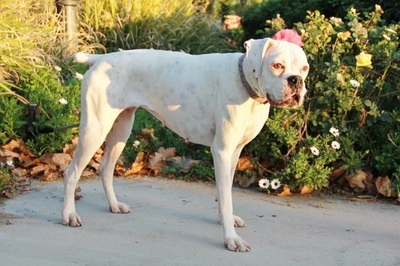 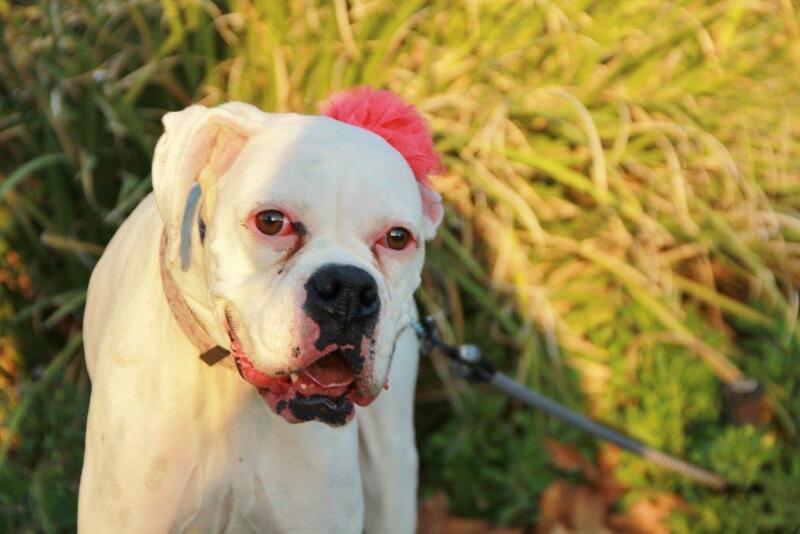 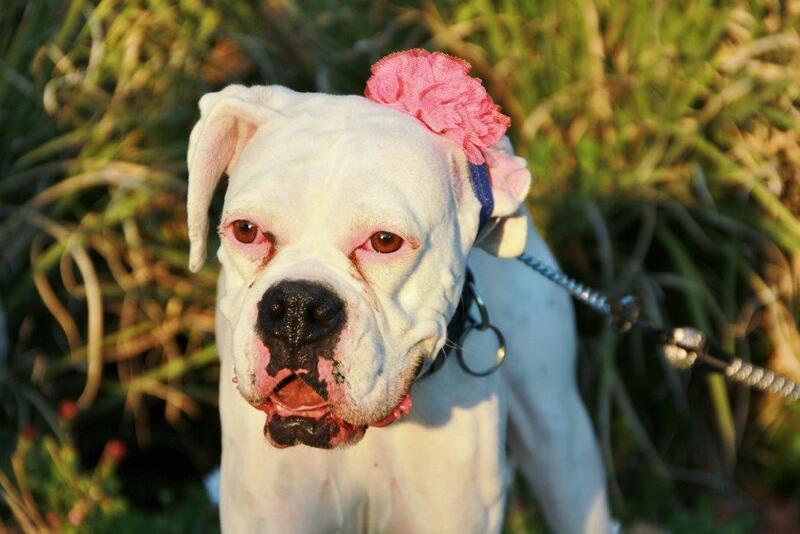 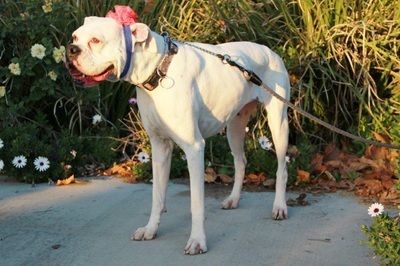 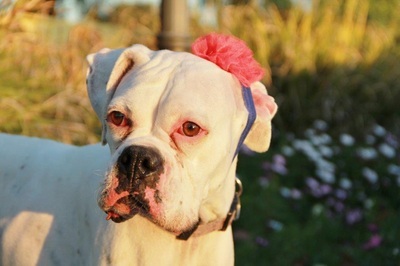 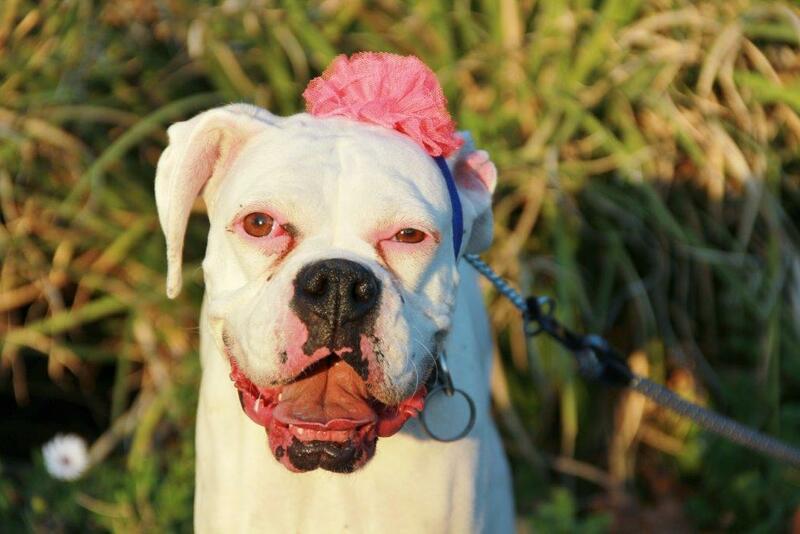 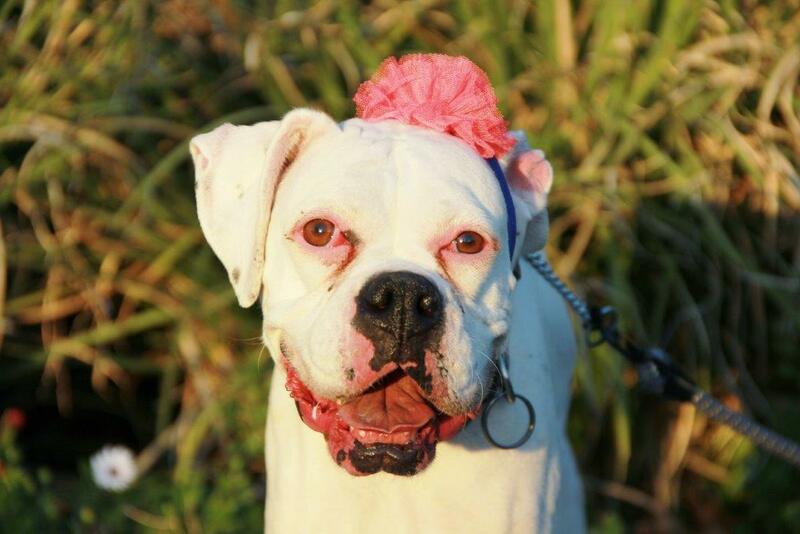 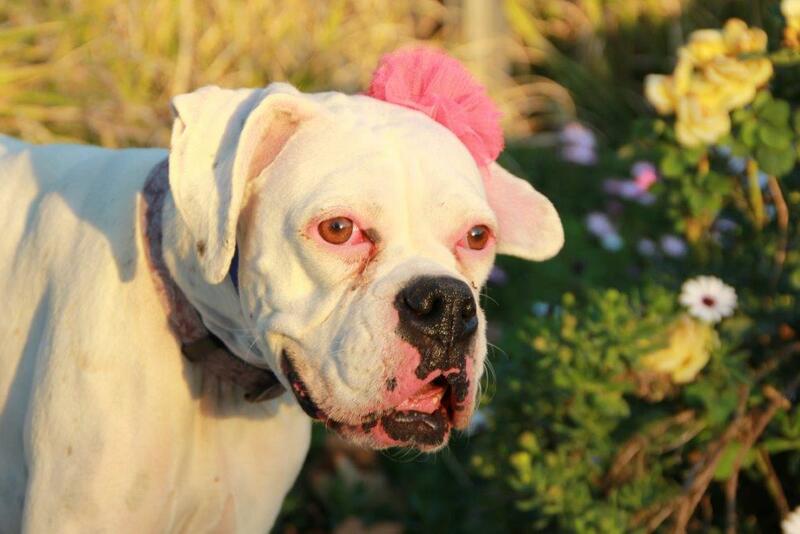 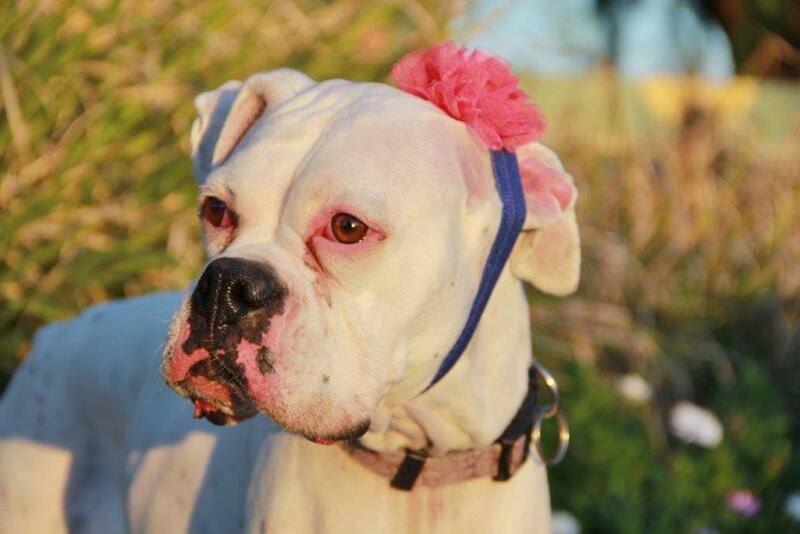 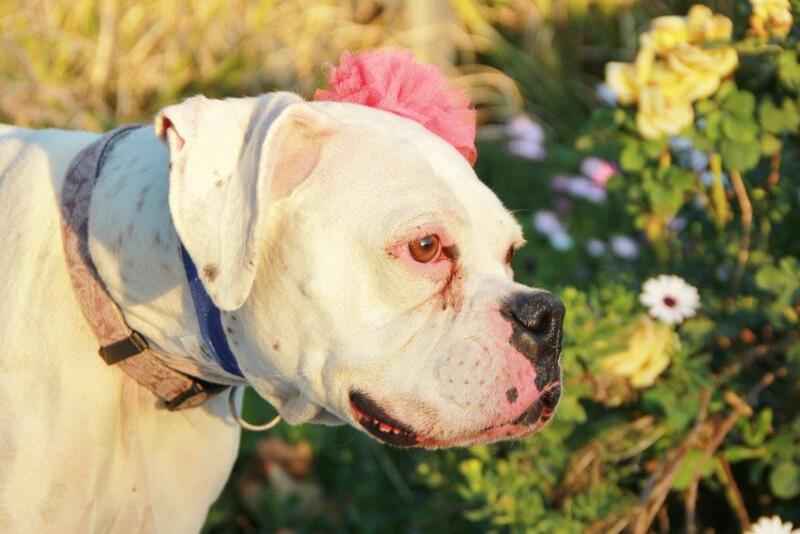 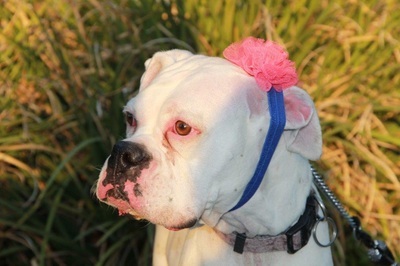 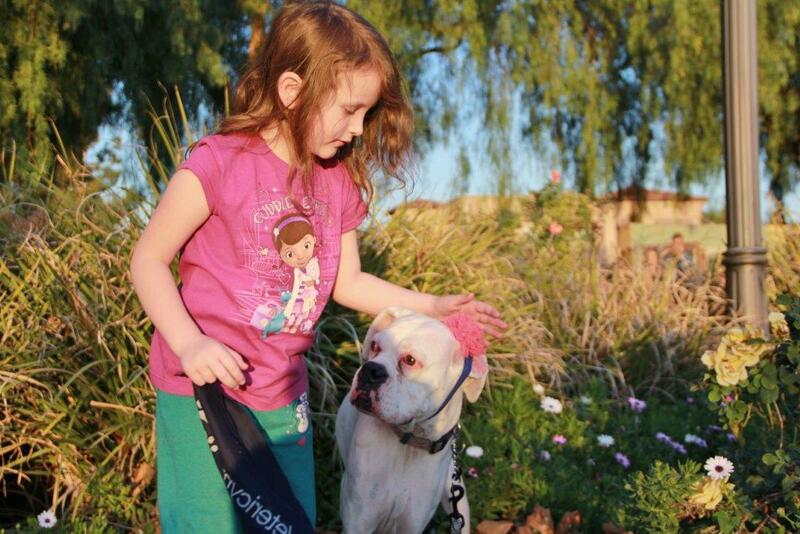 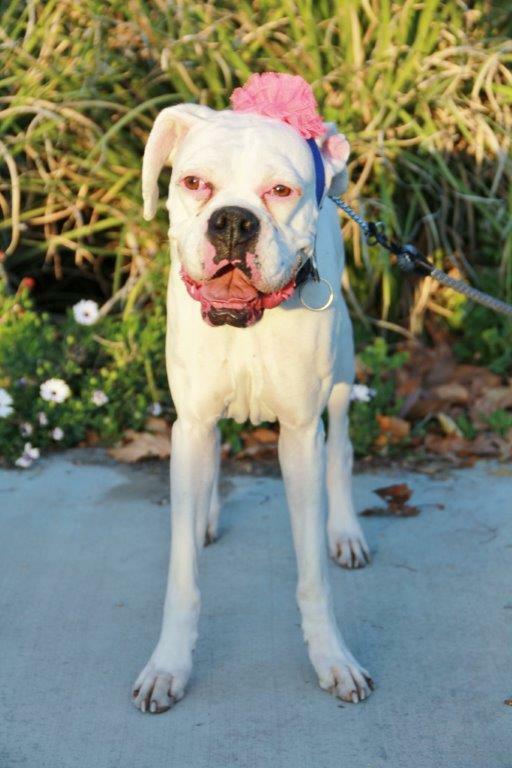 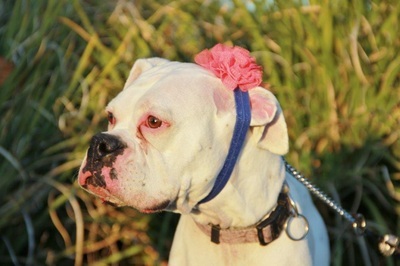 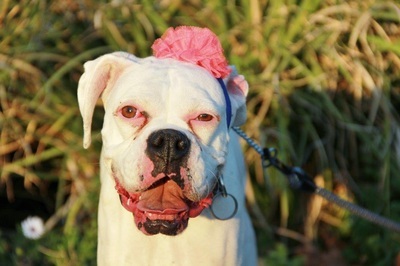 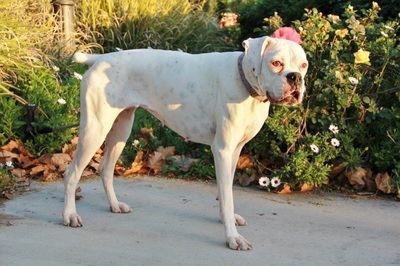 This youngster is fond of other dogs and human children and doesn't let her deafness affect her sunny disposition. Why don't you scoot over on that couch and give miss Parker some room!